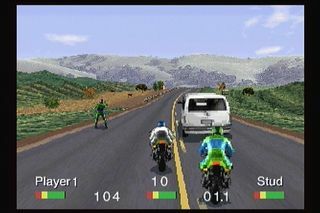 Road Rash is a violent motorcycle racing video game developed and published by Electronic Arts released initially in 1991 for Sega Genesis, then ported to Amiga and other platforms. 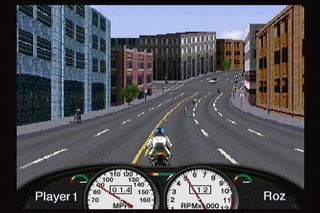 In 1994 a remake was created for the 3DO and this version was ported to Windows in 1996. 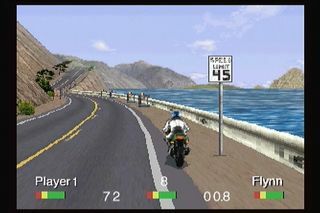 This was the first entry in the Road Rash franchise and one of my favorite games! The chain was my weapon of choice when I played. As my friends know, watching me play any sort of racing game is hilarious because I am the worst video game driver ever. 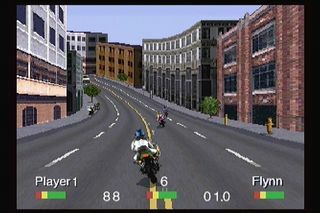 The basic plot of the game is you play as a biker and compete in illegal races to win money. 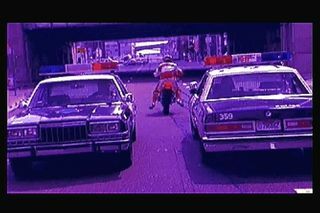 The races are on linear tracks and you are pitted against other bikers who will attack you and try to knock you off your bike.You can either ride clean by racing well or play dirty and take out your opponents with weapons or your bare hands. 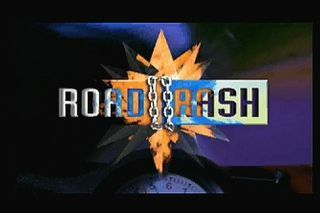 The road also features hazards that can trip you up, as well as traffic in both directions. Should you get knocked off your bike you have to run on foot to retrieve it. The bike will also suffer damage that you will have to repair. You can also get fines from cops if they can catch you, that is. Winning or placing in races can net different sums of money and lets you move through the ranks to harder races worth more money. You in turn use your money to buy a better bike, repair damage, or pay your fines. Run out of money or get busted and it’s the end of the road for you. 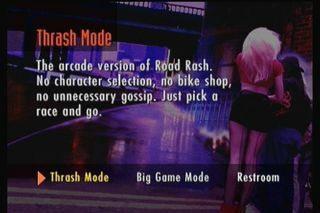 Road Rash was well received upon its release and landed at #88 on The Top 100 Games of All Time poll. 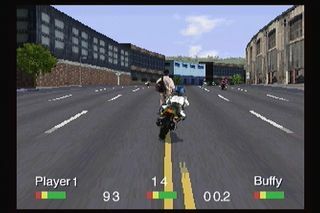 This game features arcade-like gameplay and is not intended to be a motorcycle simulation. 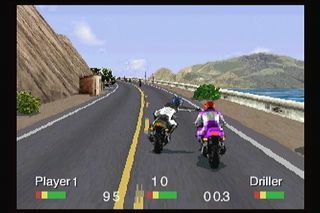 Just a violent and exciting racing game. 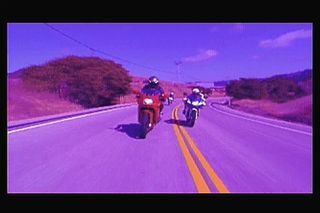 It is incredibly fun, so put on your leathers and I’ll see you at the starting line. And you, what do you think? Is it too too violent or it's just fun? Do you prefer the Windows version or the original Amiga version? Let us know what you think, just leave a comment below.